Can a small business with very little online marketing experience start popping out effective marketing campaigns and create automated responses to stay in touch with customers? Can it be done inexpensively? 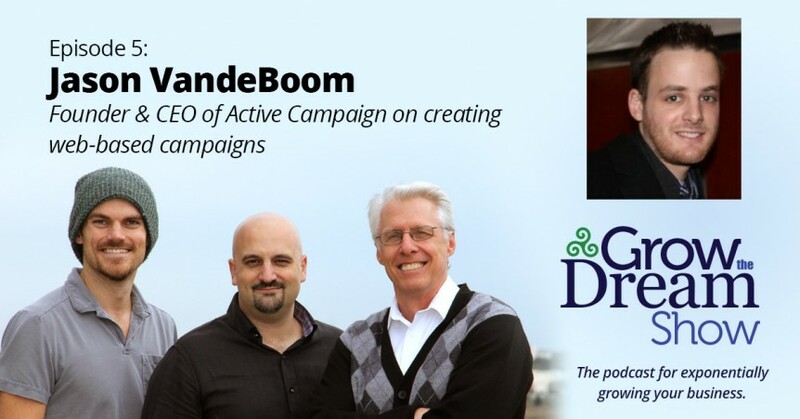 Today’s guest, Jason VandeBoom, Founder and CEO of Active Campaign, explains how his product does just that.